A gentle moisturising spray that can be used at home. 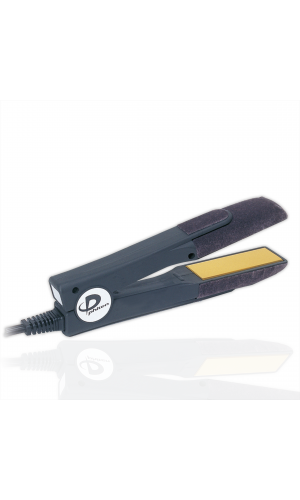 Regular use of heat appliances, colour and permanent treatments lead to dry and brittle hair. 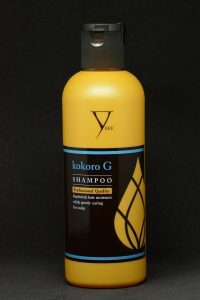 G-Hair Water provides a much-needed moisture boost, making hair shiny and easy to style. 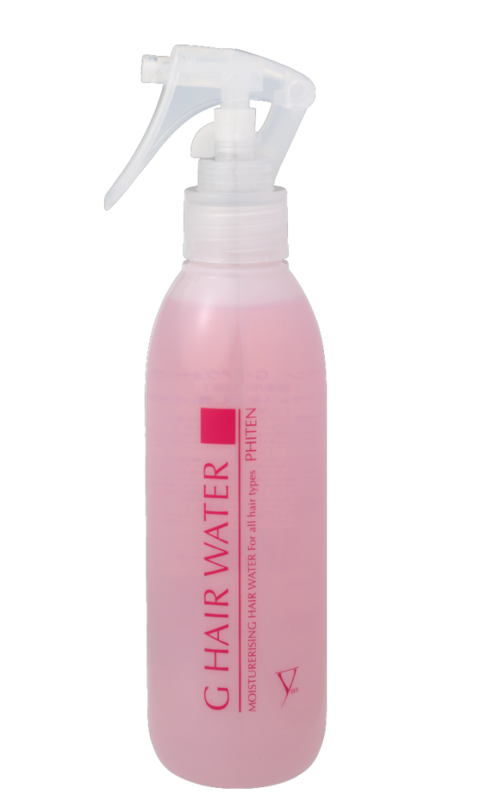 Spray onto towel dried hair before blow drying or styling. Good for bed hair too!! 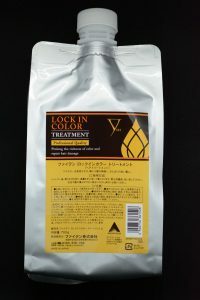 Pellicer (TM of Asahi Kasei Chemicals Corporation) (lysine dilauroyurl glutamate) repairs and hydrates the hair. It is easily absorbed, highly moisturising, and works straight away to give hair strength and elasticity.